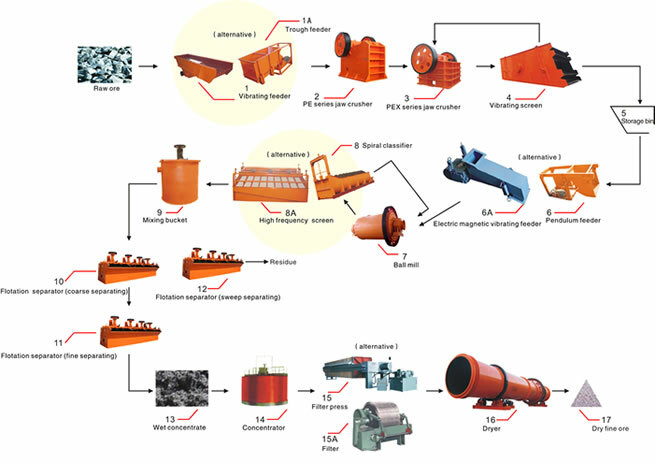 Production capacity:0.18-7（m³/min） Component parts:jaw crusher, ball mill, classifier, flotation cell, mixing barrel, concentrator, dryer and so on. 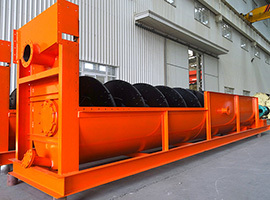 Technological advantages:high efficiency, lower energy consumption, lower investment cost. Fill in your email address and click on download. 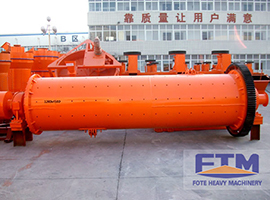 The flotation separation process is an important processing technology with the widest application range. 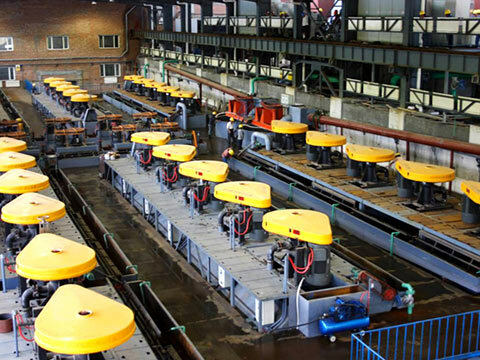 Figures show that 95% or more non-ferrous metallic minerals are handled by the flotation separation process. 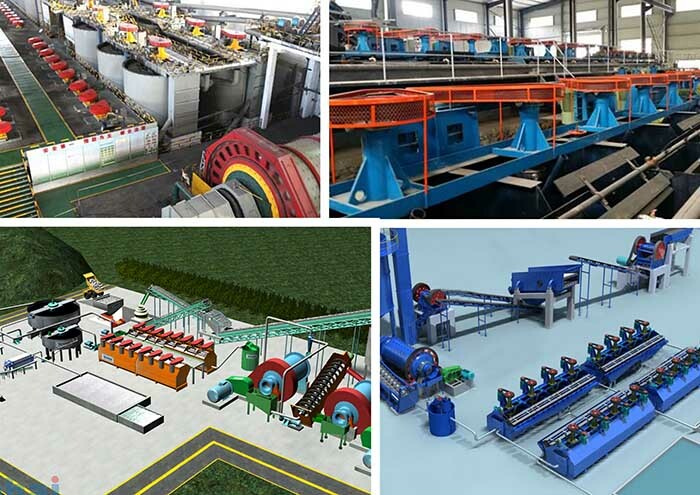 It is also able to process ferrous metals, precious metal and non-metallic minerals. The flotation separation process also takes part in the water purification field. 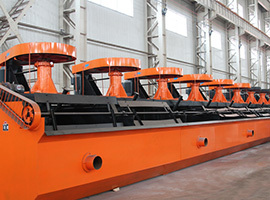 It is made up of jaw crusher, ball mill, spiral classifier, mixer and flotation device. 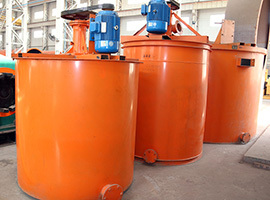 Please enter your demand such as Raw material type, Capacity, Feeding material size, Final product size, etc. To become our quality clients will have access to a discount of countract!